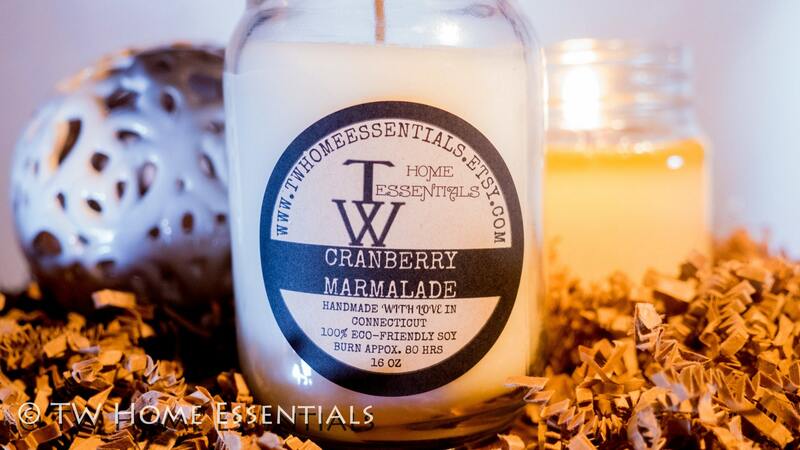 Our Cranberry Marmalade fragrance oil is a luscious blend of tart cranberries, spiced apples, and fresh California orange peel. This fragrance oil is infused with natural essential oils, including Cinnamon, Clove and Orange. 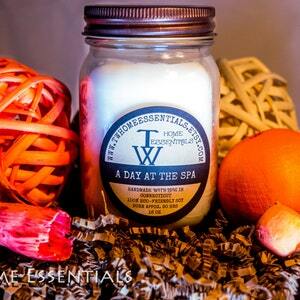 For bulk orders, receive 25% off when you purchase any size candle in increments of 12. 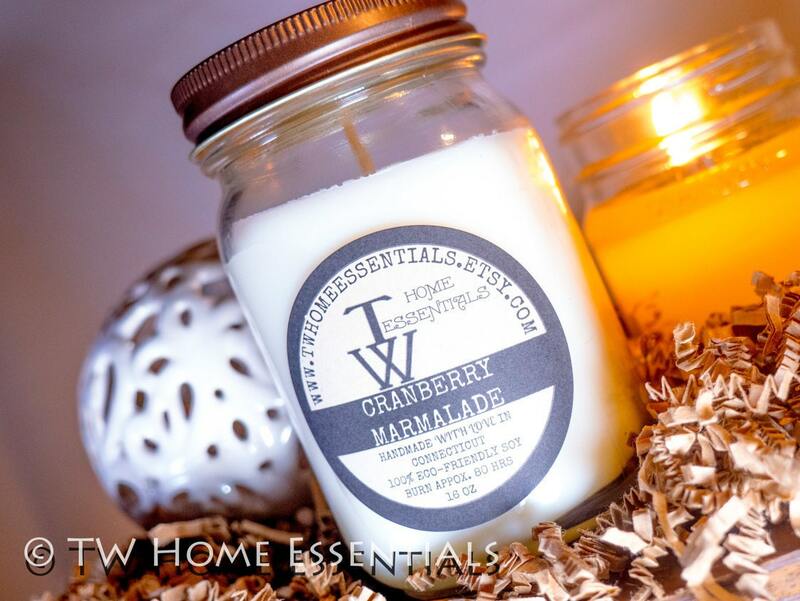 TW HOME ESSENTIALS all-natural soy candles are hand-poured near Bridgeport, CT. We use real ingredients in our candles - essential oil, 100% American-grown soy wax, and cotton wicks. 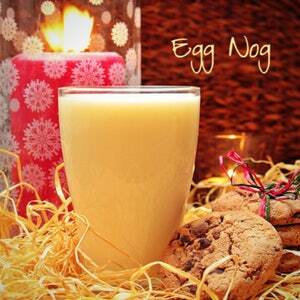 With a higher melting temperature, soy candles last 30-50% longer than traditional paraffin candles. 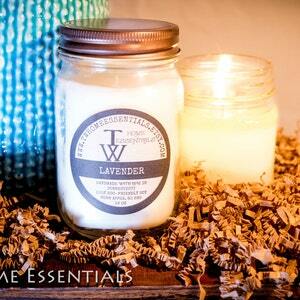 Clean burning, soy candles do not emit toxins or chemicals and are less likely to trigger allergies. 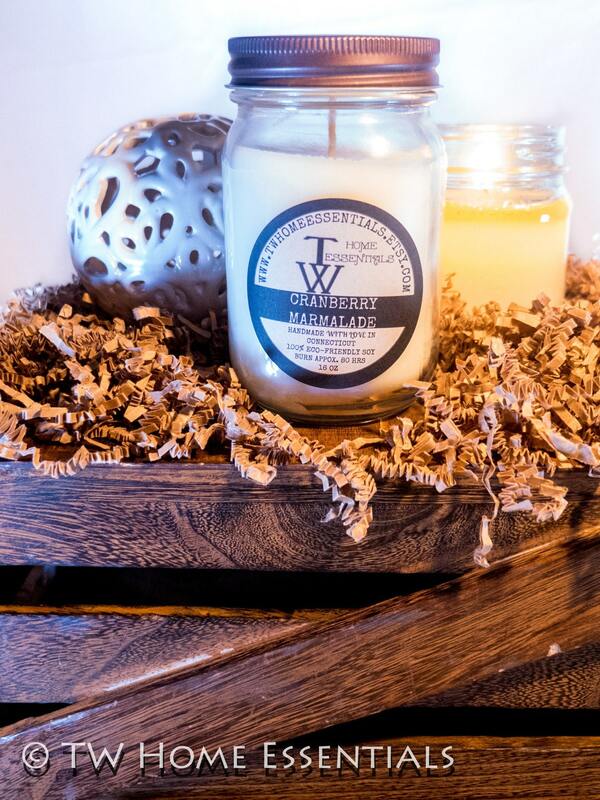 Naturally biodegradable and water-soluble, soy wax spills are easy to clean up and do not leave a chemical film on the candle jar. 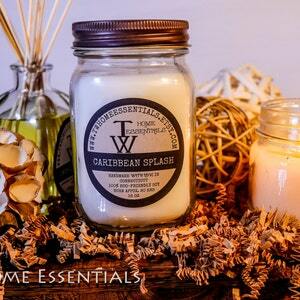 TW HOME ESSENTIALS soy candles can be poured for custom orders in the scent, and jar you desire for weddings, showers, birthdays, and special events. Email twhomessentials [!at] gmail.com for a custom quote at our regular pricing.